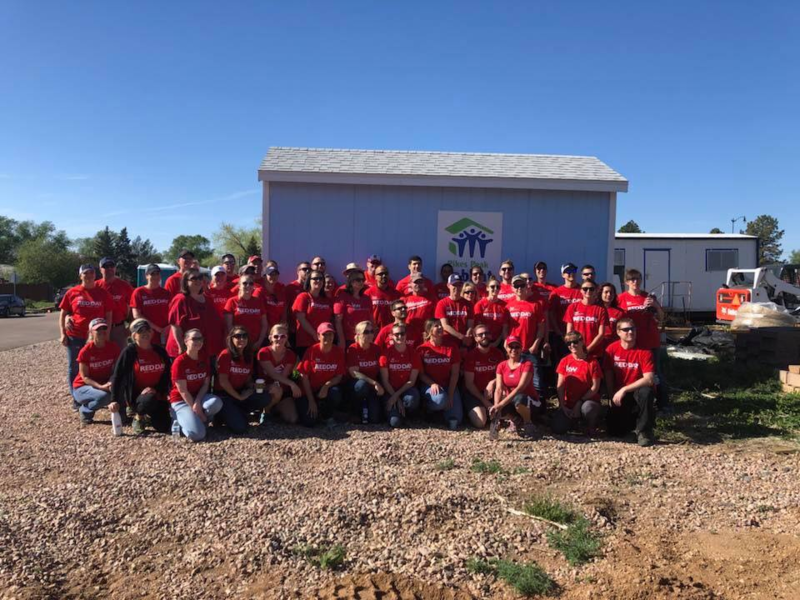 Colorado Springs Realtor Jennifer Crosby, of Springs Home Finders at Keller Williams Partners, participates in Keller Williams RED Day with Habitat for Humanity. I wanted to give back to the community that has given so much to me and my family. I loved getting my hands dirty and participating physically not just financially. 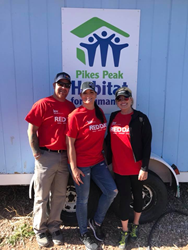 Keller Williams Realtor Jennifer Crosby recently volunteered at Pikes Peak Habitat for Humanity, in honor of Keller Williams RED Day. “I wanted to give back to the community that has given so much to me and my family. I loved getting my hands dirty and participating physically not just financially,” said Crosby. 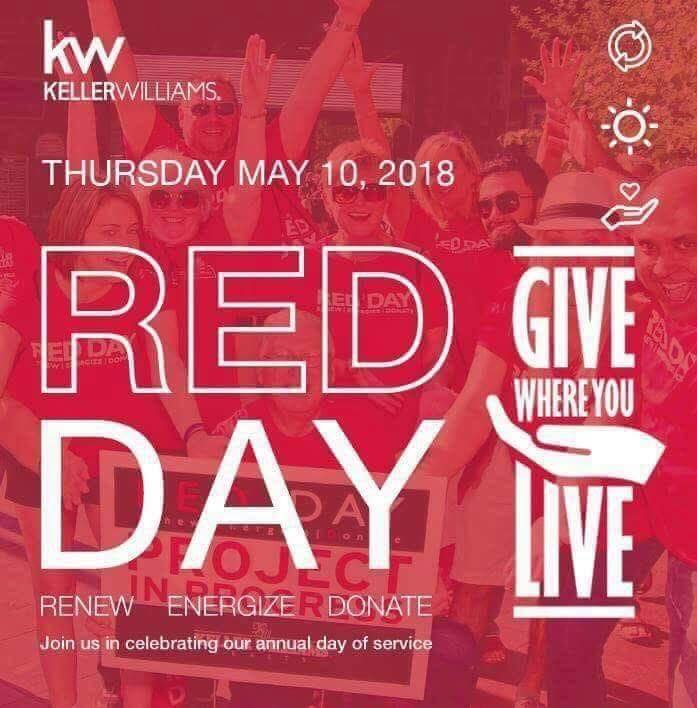 Keller Williams RED Day, which stands for Renew, Energize and Donate, is an annual day of service when agents make a difference in the lives of others and better the communities that they serve. This observance defines who Keller Williams is and is a natural extension of its commitment to the highest level of professional customer service. Crosby, along with her husband Mark Schoning and assistant Liz Deppe, helped Habitat for Humanity restore and organize materials and clean the Restore yard. Habitat for Humanity is a global nonprofit housing organization working in local communities across all 50 states in the U.S. and in approximately 70 countries. Habitat’s vision is of a world where everyone has a decent place to live. “I felt so inspired that I am hoping to partner with Habitat again in the near future,” concluded Crosby. To donate directly to Habitat for Humanity, please visit https://www.habitat.org/donate/?keyword=header. Jennifer Crosby utilizes the latest technologies, market research and business strategies to exceed her clients’ expectations. She specializes in military relocation, first time homebuyers, investments and new construction. For more information, please call (719) 291-3168, or visit http://springshomefinders.yourkwagent.com/.